and help New Jersey Families Thrive! 400,000 children in New Jersey don't have enough food to eat. 4% of all New Jersey veterans live on the streets. and asking family and friends to donate. All 5K Runners will receive complimentary T-shirts. All Kids' Rainbow Runners will receive a medal. Put on your washable white t-shirt, and come create your own rainbow while you run for a good cause! All Kids Rainbow Runners will receive a medal. EBag, instead of the traditional “Goody Bag”, we will send an informational emails out to all participants, the week before the race, the night before the race and a week following the race. Within and surrounding all race information will be your choice of promotional information, coupons & promos. Rainbow Sponsor - $1500 Taken! Entertainment Sponsor -- $500 Taken! Your banner can be displayed at the water station which 5K runners pass twice. Volunteer at the water station and wear your group’s shirts/uniforms for added recognition. Includes 2 complimentary entries. Lead Vehicle Sponsor -- $500 Taken! Your branded vehicle (you provide) will lead the 5K runners on the course and may remain parked near the finish line for the duration of the event. 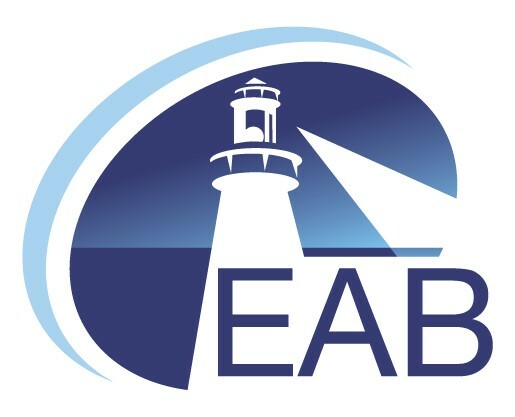 EBag - instead of the traditional “Goody Bag”, we will send an informational emails out to all participants, the week before the race, the night before the race and a week following the race. Within and surrounding all race information will be your choice of promotional information, coupons & promos. Kilometer Sponsor - $100 Taken! Your name/logo displayed with a sign at each kilometer on race day. Just 5 available; first come, first serve.